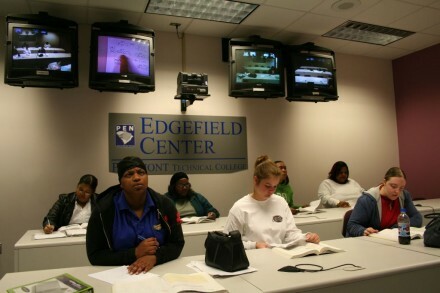 There are 4 new jobs for you in Edgefield. 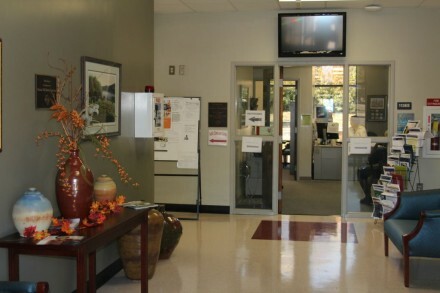 The Edgefield County Campus brings quality higher education a few miles closer to residents of Edgefield County. 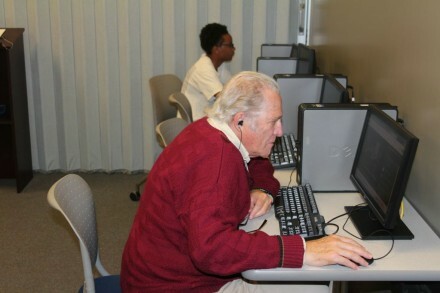 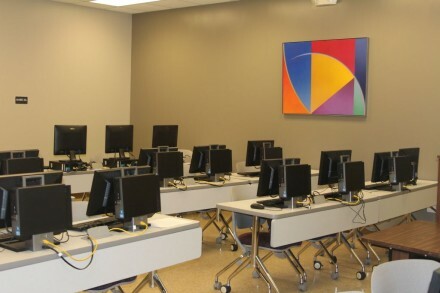 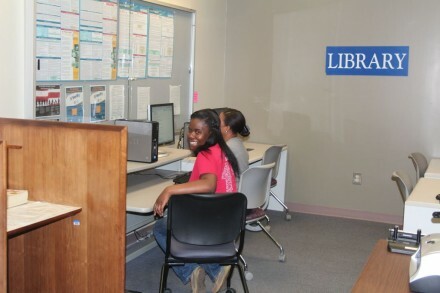 The Campus is a state-of-the art facility where students may take part in credit or non-credit courses in a traditional classroom setting, via satellite or two-way video. 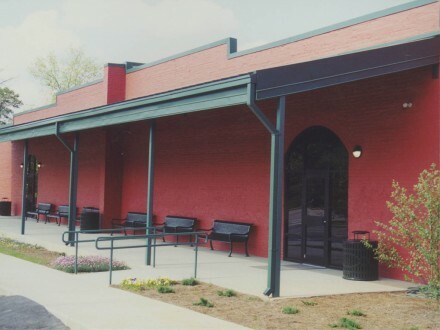 We offer meeting space and room rental for events to the Edgefield community. 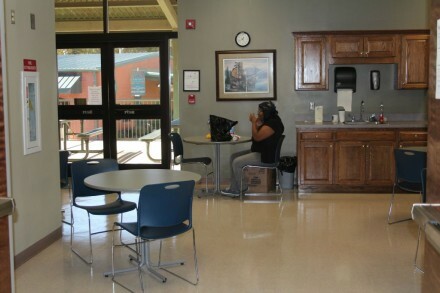 For rates, or to reserve space, download our reservation form. 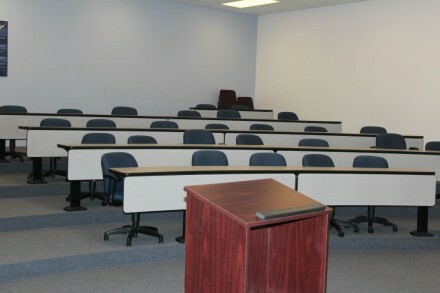 To see a full listing of meeting facilities at Piedmont Technical College, visit our Continuing Education section.